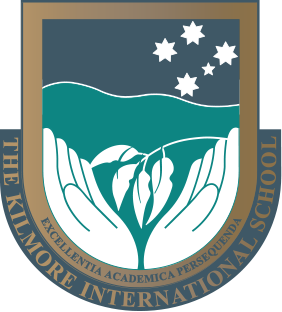 An International School exists to serve the needs of its students within the wider international community. The aim of this School is to provide for boarding and day pupils, an education of excellence in all areas. The School aims to develop, in a disciplined and caring environment, the spiritual, intellectual, cultural, physical and social capacities of all its students, and to encourage and nurture their individual talents and abilities. It further aims to develop a responsibility to the community by demanding high personal standards and encouraging constructive citizenship and consideration for others. Service to others is part of life and develops the School community’s conscience, thus breaking down self-interest. The School must provide students with every opportunity to develop a sense of moral responsibility. The School is a family, as such we are all encouraged to develop an accepting and understanding atmosphere which develops interpersonal social skills. 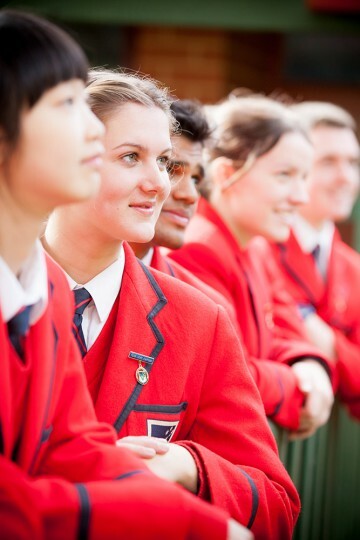 The aim of this School is to provide for boarding and day pupils, a general education of excellence in all areas.